Sounds pretty complicated but these are nothing more than overly complex technical terms for - totally logical things. 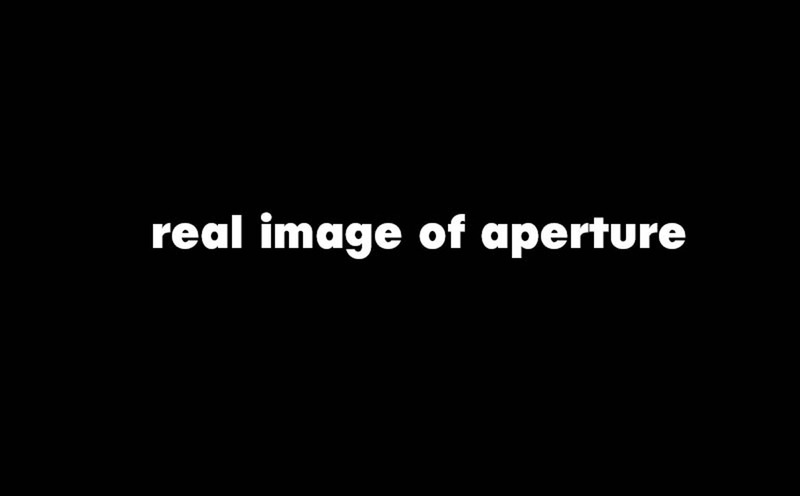 „Aperture“ is an enormously sophisticated word for a hole. Yes, a hole in your cameras lens. The great thing is: Your camera electronics allow us to make this hole big (letting more light in), making your image brighter - or small, making your image darker. 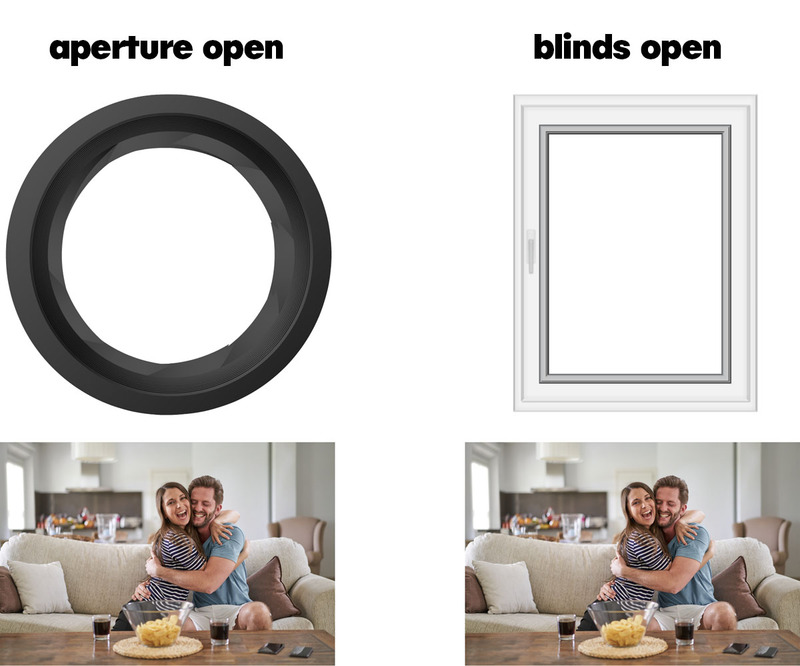 The only difference: the window is rectangular, the aperture is round. But both are holes. 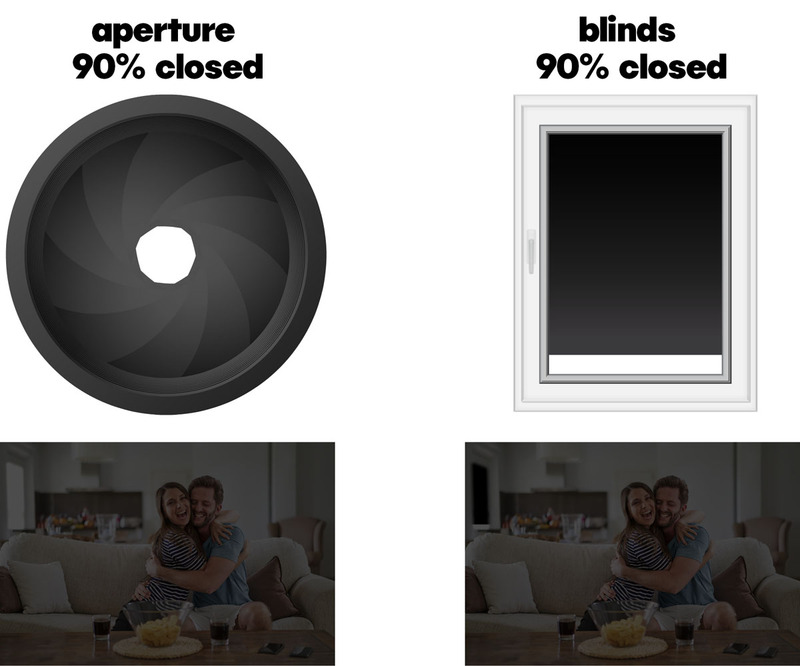 If we close the blinds half, only half as much light gets into the room, making the room darker. 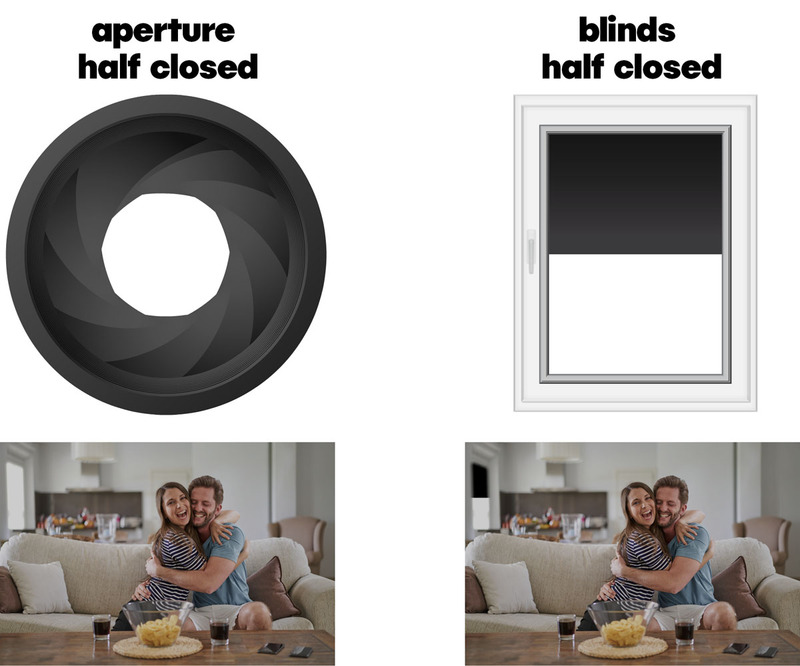 And it is exactly the same with the aperture – close it half and half the light gets in, making the image of your room - darker. Close it 90%, and only 10% get in, making your image pretty dark. – it´s as easy as that. Let´s repeat that: close the aperture and your image gets darker. open the aperture and your image gets brighter. Now you understand how the aperture is determining the brightness of your image and why it is one important component of exposure. Next up is shutter speed See you in our next movie, and don´t forget to subscribe to our youtube channel.